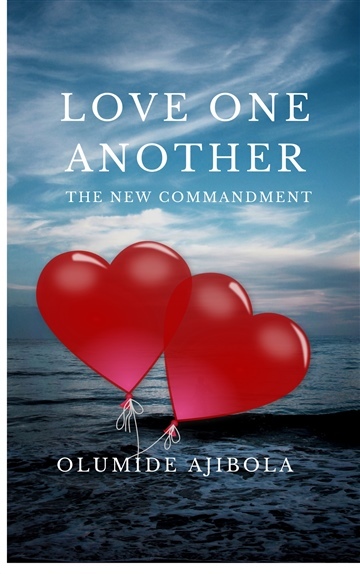 Olumide Ajibola is a lover and a teacher of God's Word; a medical doctor trained at the Obafemi Awolowo University, Ile-Ife, Nigeria. His passion for the oneness of the Church was birthed when he served as the President of University Joint Christian Mission (UJCM), OAU in 2014. He presently works as House Officer at the Wesley Guild Hospital unit of the Obafemi Awolowo University Teaching Hospitals Complex, Ile-Ife.